Have you ever struggled in applying vinyl lettering with your craft projects? Do they come out crooked? Or maybe just a little crumpled? Don't worry! 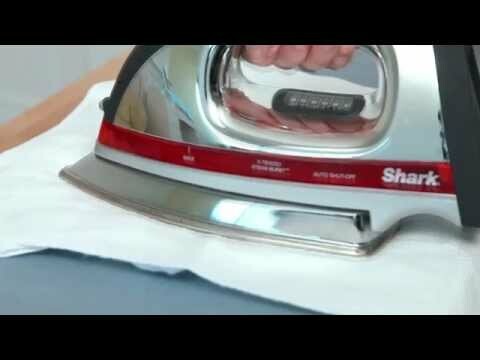 In this video we'll show you how to apply the vinyl in your craft projects perfectly every time. The possibilities are endless with window cling! From home décor to simple DIY projects this material is great for creating anything you can imagine. In this video we go through 5 of our favorite ways to use window cling in your crafts and around your home. Washi Tape is incredible! You can pretty much use it with any project or craft you're working on, from birthday presents to home décor it can do it all. 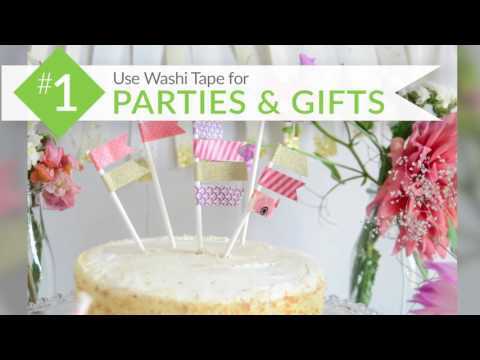 Here are some of our favorite projects you can use your Washi Tape to make. 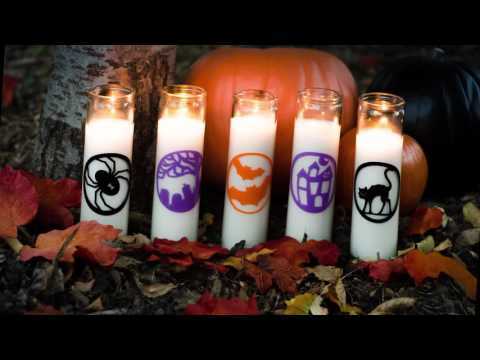 Cricut Iron-on is a decorative heat transfer film that you can use to personalize accessories, home décor, and more. There's two types of Cricut Iron-on: Iron-on Lite and Iron-on Glitter. Learn awesome techniques on working with Cricut Iron-on using Cricut Explore. 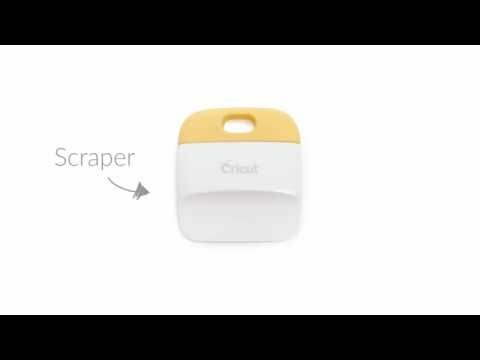 Cricut Explore® makes it easy to get the perfect cut every time. Cricut vinyl is a removable wall and window decals, perfect for creating home décor. 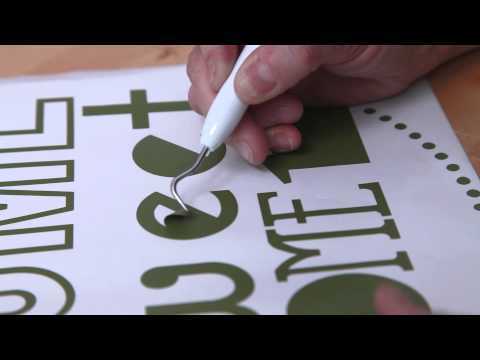 Watch our video as we go step-by-step on how to cut and apply our Cricut vinyl. Cricut makes it easy to go from inspiration to creation!